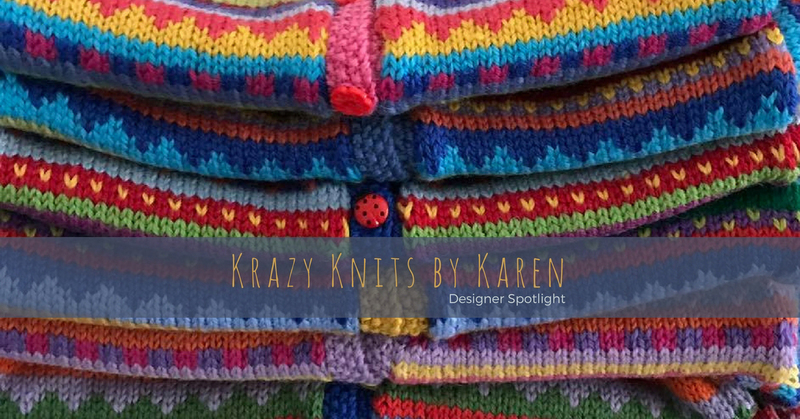 My name is Karen and I am Krazy Knits by Karen. 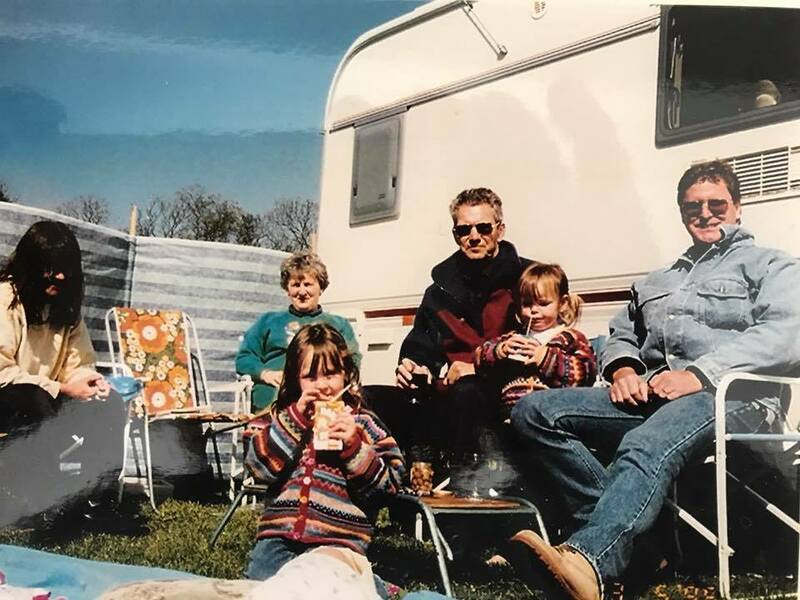 I live in Canberra with my extremely patient husband of 31 years and we have three wonderful adult children. 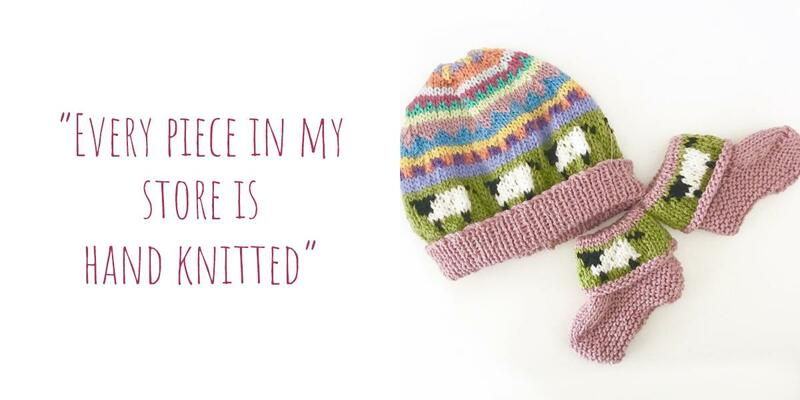 I make hand knitted little bits for babies and children using good quality and luxury yarns. I joined Madeit in 2009 only to leave and live in the United Kingdom shortly afterwards. On our return two years later, I really got the opportunity to use my store. I love it because it is Australian and has a lovely sense of community. 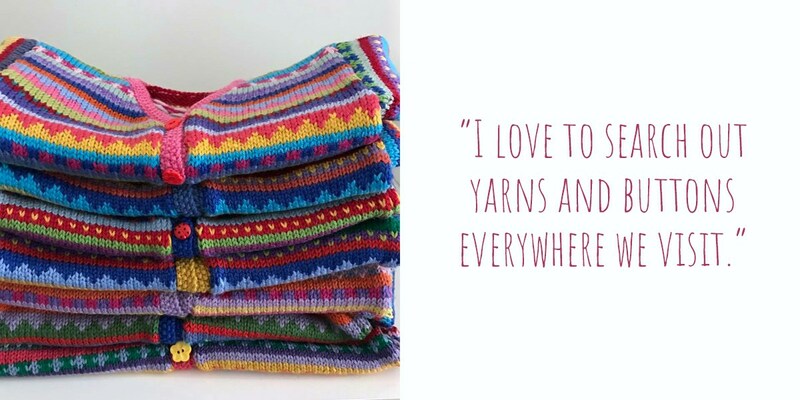 Every piece in my store is hand knitted by me. 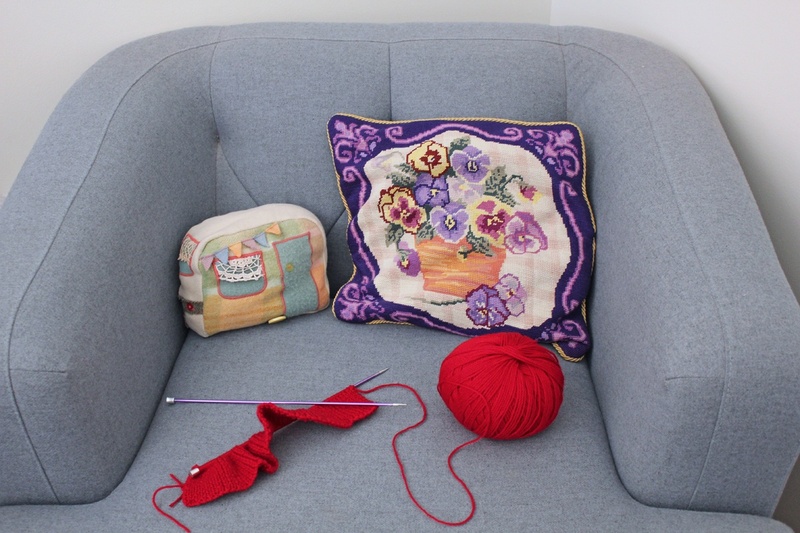 I have memories of my mum teaching me how to knit when I was about four or five. A skill that I have now passed on to my own daughters. I love colour and the different ways it can be combined. 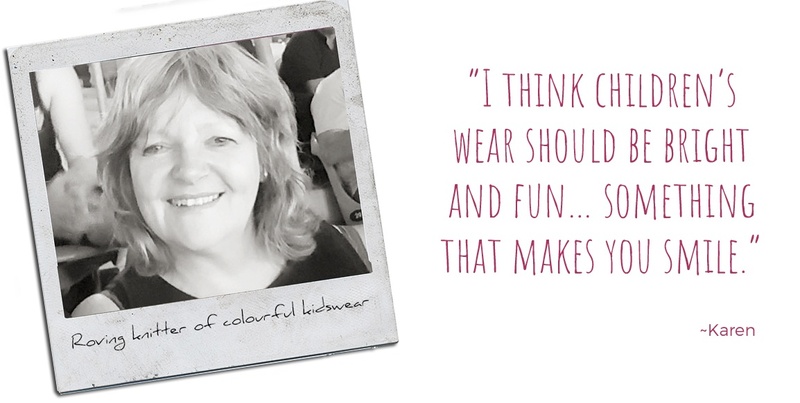 I think children’s wear should be bright and fun… something that makes you smile. 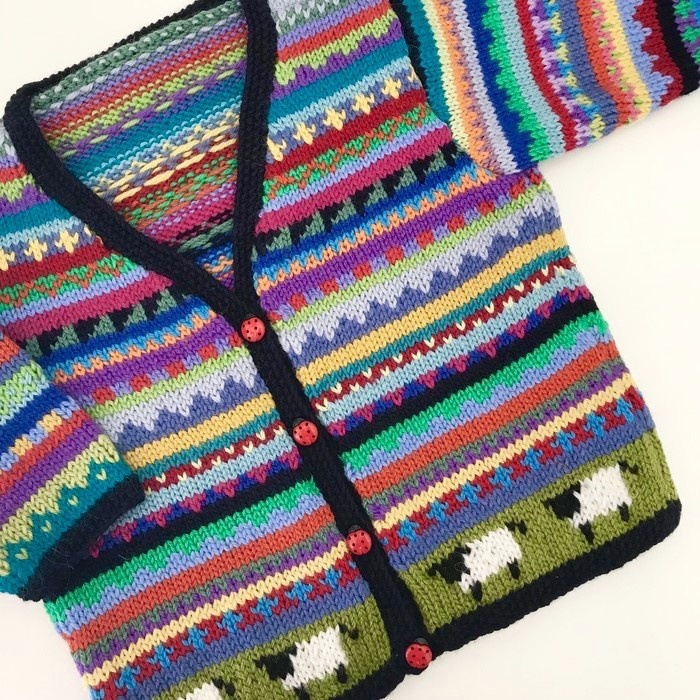 My first little colourful cardigan came about from a bag of yarn oddments which I bought at a car boot sale whilst travelling around the UK in a caravan when our youngest were only two and three. 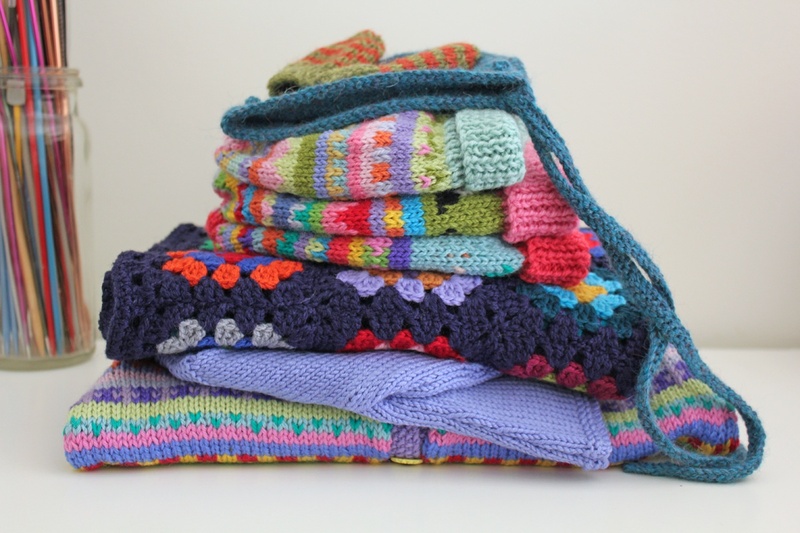 I then spent my evenings knitting it up into cardigans that my girls absolutely lived in as they kept them lovely and warm. 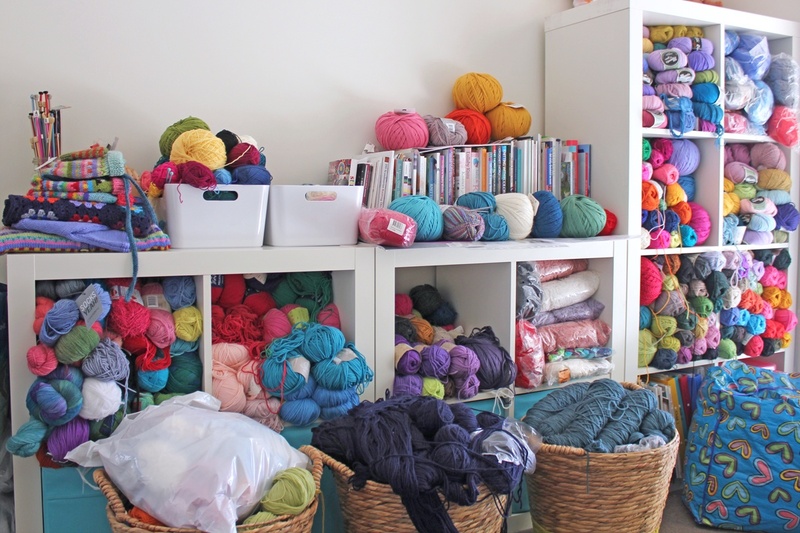 We travel quite a lot and I love to search out yarns and buttons everywhere we visit. This is also a great inspiration for my work.